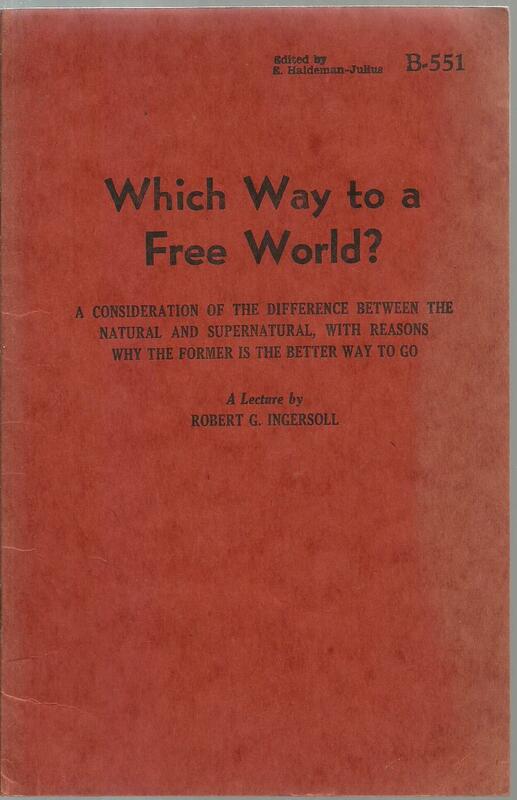 Home A Lecture by Robert G. Ingersoll, edited by E. Haldeman-Julius Which Way to a Free World? 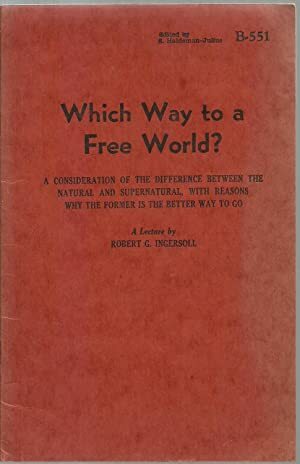 Which Way to a Free World? Title: Which Way to a Free World?